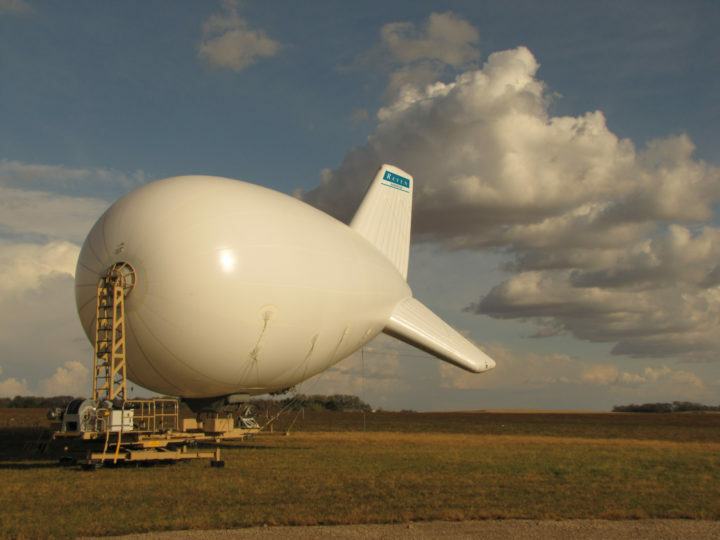 Raven Aerostar's Tethered Aerostat Systems are tailored to meet mission requirements and provide situational awareness solutions in challenging operational environments. Designed to support a variety of payloads at diverse altitudes, these systems serve dynamic defense and commercial applications. Raven Aerostar is a systems integrator, offering tailored turnkey solutions as well as Flight Services. Able to carry a wide range of payloads and technology, our tethered aerostats are customized to meet any mission need. They can operate onsite as a turnkey system or can be integrated with other platforms to form a larger operational network. Raven Aerostar maintains a dedicated hangar and year-round flight operations facility in South Dakota, delivering tailored training programs, demonstrations, and testing year round. Our professional Flight Services team offers classroom sessions, hands-on operational and maintenance training, as well as on-site training programs at the customer location. Raven Aerostar also offers Field Service Representative (FSR) and Flight Director (FD) support, providing on-site assistance for maintenance, repair, and day-to-day operations. Raven Aerostar's Tethered Aerostat product line is the result of extensive experience and Proven History with lighter-than-air technologies. Tethered Aerostats are the most cost-effective and adaptable persistent surveillance platform on the market. Our aerostats have thousands of hours of persistent flight time, providing military intelligence for defense against insurgent activity. 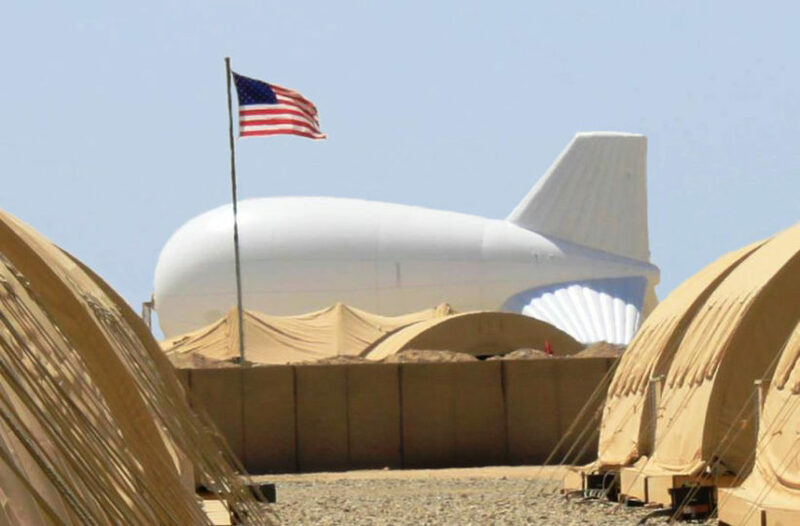 In 2011, Raven Aerostar was Awarded for its outstanding service, unwavering commitment, and tireless dedication as a supplier of vital Tethered Aerostats used for force protection under Operation Enduring Freedom. Interested in learning more about our Tethered Aerostats?